What do you do at WMPG? I host The Beat Don’t Stop, an Old-School (80’s and early 90’s) Hip-Hop show, since September 2015.I’ve also DJ’d the WMPG Fashion show for the past two years. 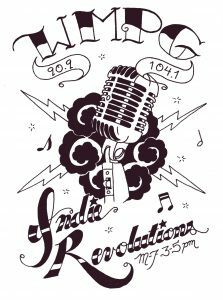 How did you get involved at WMPG? 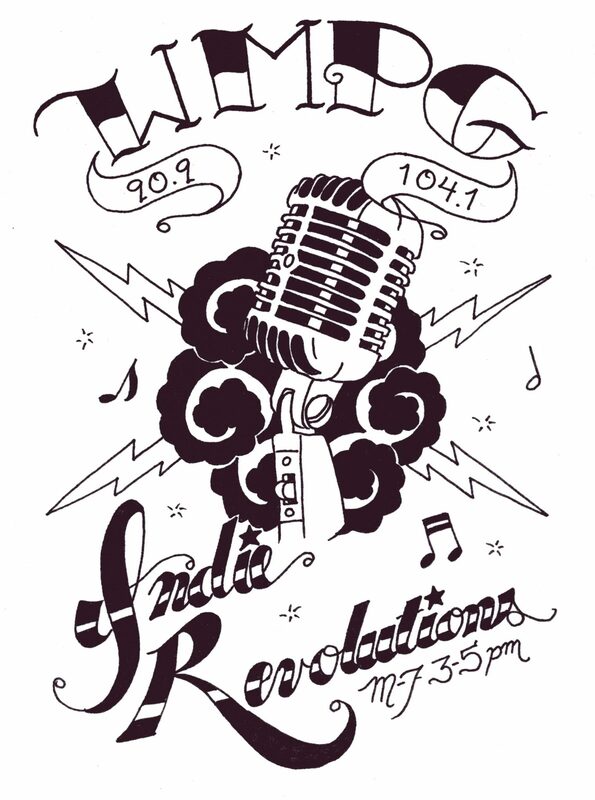 Did my on-air training in Summer of 2007 after seeing WMPG info at a community event. 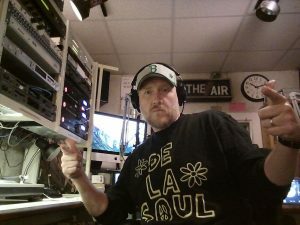 Hosted my first show as a sabbatical fill in From October 2007-October 2008, it was called Super Dynamite Soul and I played classic funk and soul music. What do you do when you aren’t volunteering? I work with college students! I’m the Director of Student Conduct at the University of New England and prior to that work for many years in Student Life at Southern Maine Community College. Outside of work, I love music and spend a lot of time reading books about music, collecting vinyl records, and watching music related TV shows and documentaries. My whole family loves music, both my kids play instruments and I love introducing them to great music. I’m also an avid lover of the outdoors. You can often find me running, biking, snow shoeing and cross country skiing. I love to camp, hike and fish around Maine whenever I can. Why is WMPG meaningful to you? WMPG means so much to me because of the opportunity to share the music that I love. Hip-hop has become commercial and pop-oriented but like WMPG it began with a very community orientated, independent, do-it-yourself approach. I love sharing the music that people who love this era a hip-hop remember and maybe even introducing it to a new audience. WMPG is one of only a few outlets on terrestrial radio that you can hear classic hip-hop. Hip-hop is often seen a disposable, trendy music so I love having the opportunity to share the history and culture of the genre. I feel like WMPG gives us DJs the freedom to share our passion and expertise in the music we love.